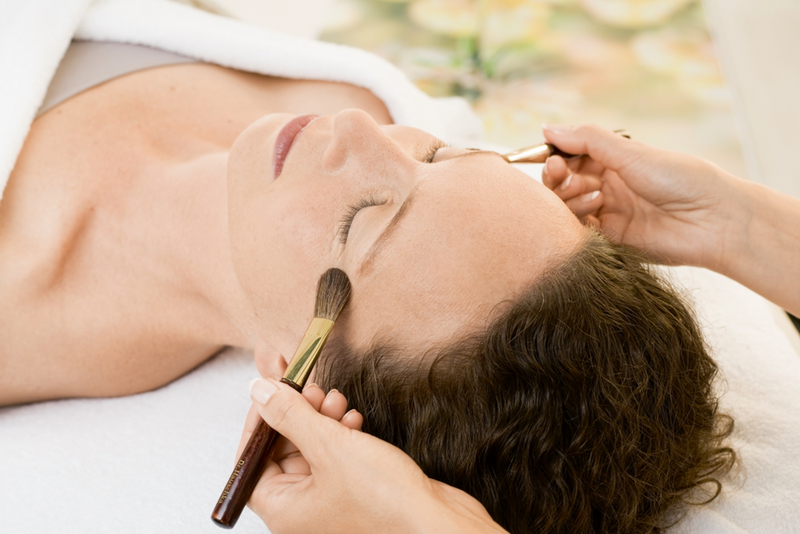 Soft brushes glide gently over the skin. Breathing slows, tension slips away. Clients experiencing lymph stimulation as part of their Dr.Hauschka treatment describe a sensation of being transported to a place of deep relaxation and peace. Often overlooked, the lymphatic system plays a significant role in the body’s functioning, filtering impurities from the body, supporting the immune system, and maintaining the fluid balance in the tissues. Reblogged this on Evelyn Braddock Skin Care.